Houston-based shopping startup is popping up all over the U.S.
It’s a day of gleeful national pride and shock-and-awe fireworks, but admittedly, the annual Freedom over Texas celebration — Houston’s annual Fourth of July extravaganza — can be a challenge for even the most eager attendee. Traffic is arduous, parking is one part strategy, one part hail mary, plus the pressure of finding just the right spot just in time to take in the concert and fireworks — amid hundreds of thousands of fellow locals. 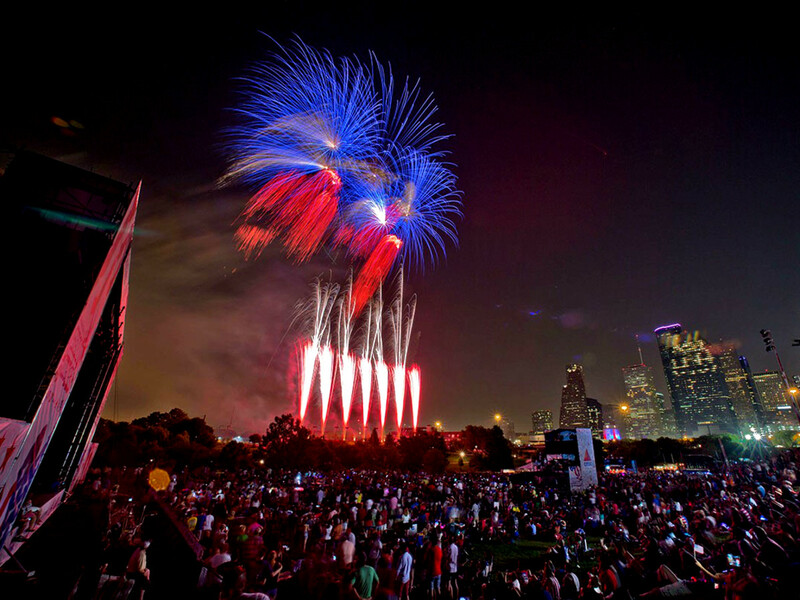 Aware of the potential logistical nightmare, the City of Houston’s IT department and the Mayor’s Office of Special Events have created FOT 2018, a new app designed to make navigating the Lone Star State’s biggest Independence Day celebration a breeze. 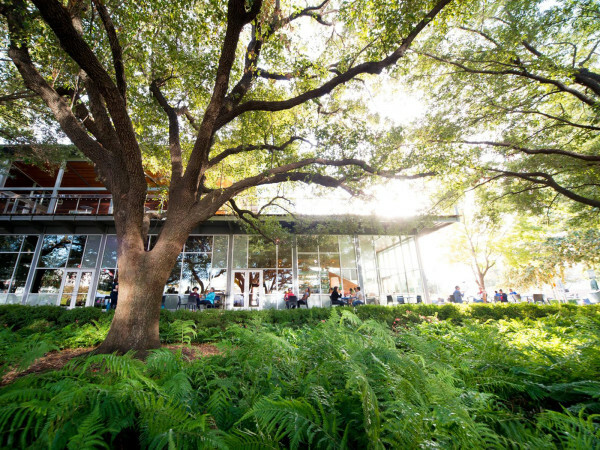 Available today, FOT2018 will offer patrons the ability to purchase tickets, view performance schedules and maps, parking tips, and other helpful hints to enhance the CITGO Freedom Over Texas experience. The Freedom Over Texas is available on Google Play for Android devices running 4.1 and higher, or at the Apple App Store for iPhone and iPad devices running iOS 8.0 or later. Users will also have access to insider information on activities in each zone. The app will feature FAQs covering everything from what can and cannot be brought onsite, to the timing of the fireworks. Guests can even find a personal message from Mayor Turner. The release of the app coincides with news of the Freedom Over Texas schedule; festivites begin at 4 pm Wednesday, July 4. Advance admission (July 3) is available online for $8; day-of admission is $10 online and at event. For more information, or to volunteer, visit the official CITGO Freedom Over Texas site.